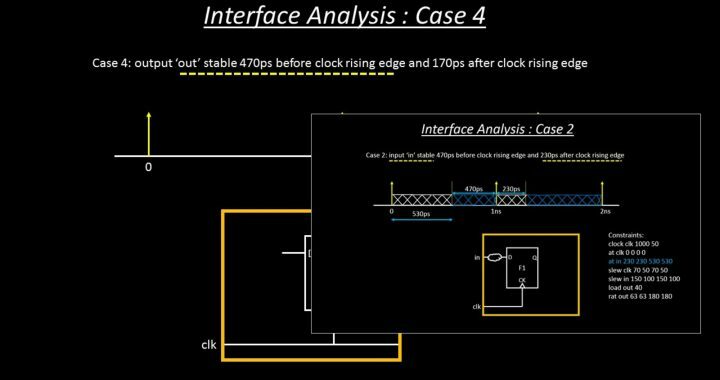 Ever seen a blended video blog on interface timing analysis – here’s one for you!! Till then, enjoy the videos and happy learning!!! Latch timing – Beg, borrow or steal ! !